Get integrated scheduling tools while saving money on credit card processing. TransNational Payments’ partnership with the OPEX Fitness provides cost-effective credit card processing solutions that save valuable time & resources. Our cloud-based software lets you and your staff easily manage scheduling and billing in one spot. Give your customers the freedom enroll in classes or book appointments from any device, meaning more business for you! 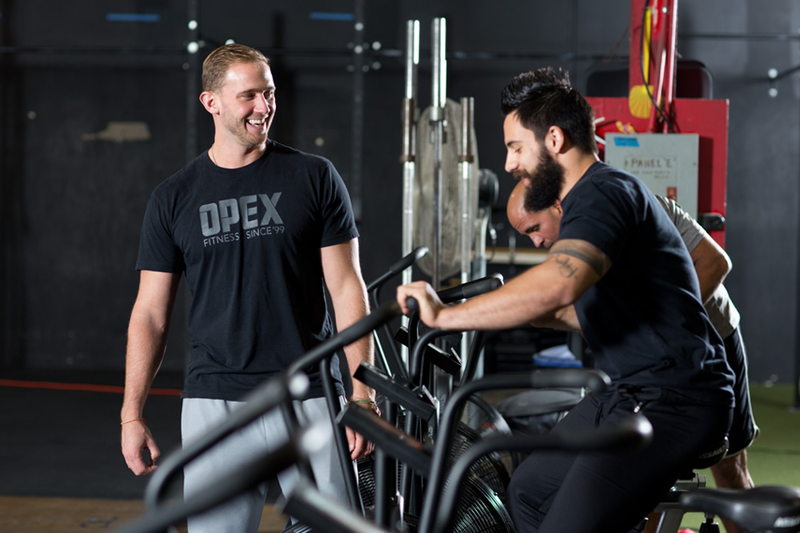 OPEX gyms are eligible for exclusive benefits, including group-leveraged rates that save an average up to 40% compared to other processors. Get started below and get a free quote from our payment experts. 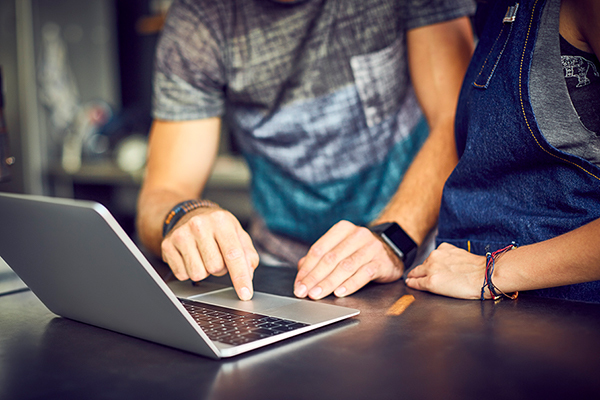 Reduce no-shows with online scheduling, automated reminders, and reporting that helps maximize bookings. Mobile and easy to use for you, your staff and clients means no time wasted with scheduling back-and-forths. Make late payments and lost revenue a thing of the past with recurring billing with no hidden fees. Our payment processing services meet the latest security standards, including EMV chip cards and online encryption. Get a complimentary savings analysis from our payments experts.